If you are wondering why tape would ever belong in your garden then “stick” (get it?) around! I’m going to show you how to make your own seed tape for the garden. It’s easy, it’s cheap and it’s organic! 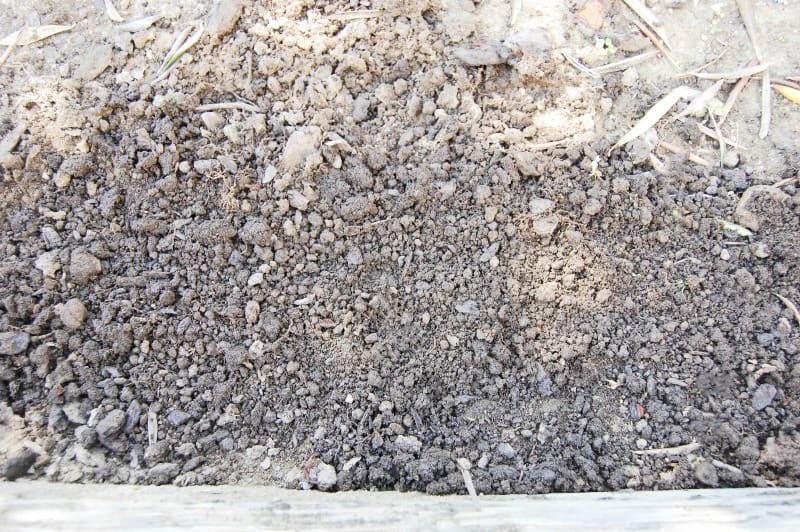 Depending on where you live, it might be a little too cold to sow your seeds outside. 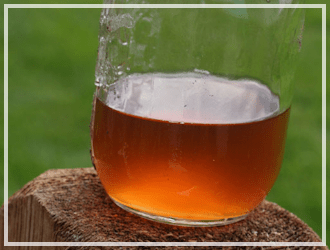 BUT you can get a jump-start on the season with this super easy tutorial on how to make your own seed tape with stuff you already have lying around the house! I know what you are thinking… Why would I waste my time twirling turnips in tissue when I could just dump them straight from the pouch? First of all, seed tape allows you to get straight rows with correct spacing, thus increasing the growing power of your plant. It also reduces the time you have to spend thinning later down the road. And it makes planting faster and easier. This comes in handy when you have a gang of children trying to attack each other with the garden tools. Last but not least, there is just something satisfying about pulling out a crate of pre-packaged seed tape that cost you pennies to make! To get started, combine about a tablespoon of water and enough flour to make a thin paste. Get enough toilet paper to offer a manageable length to work with. If you are fancy enough to use 2-ply toilet paper, make sure to split the two layers. Ready your seeds in a shallow bowl. I used the blunt end of a skewer to dot the paste onto the toilet paper, a Q-tip would also work. Make sure to follow the packet directions on how far to space the seeds. 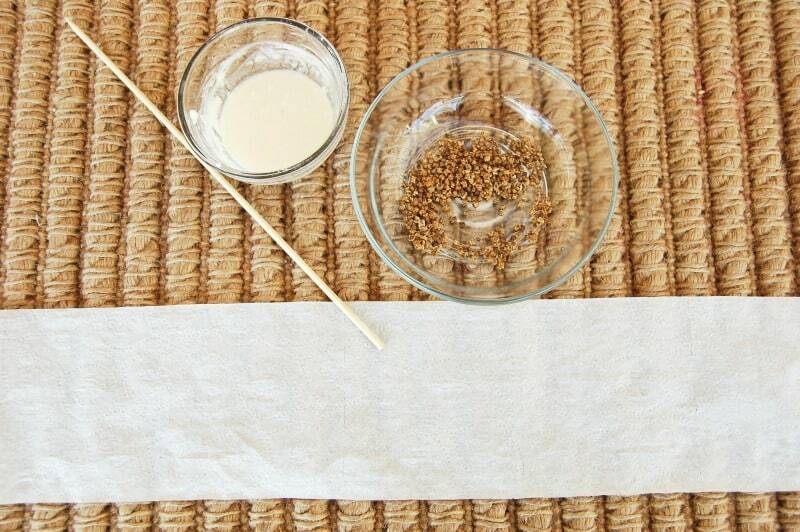 Fold the opposite end of the toilet paper to cover the seeds. 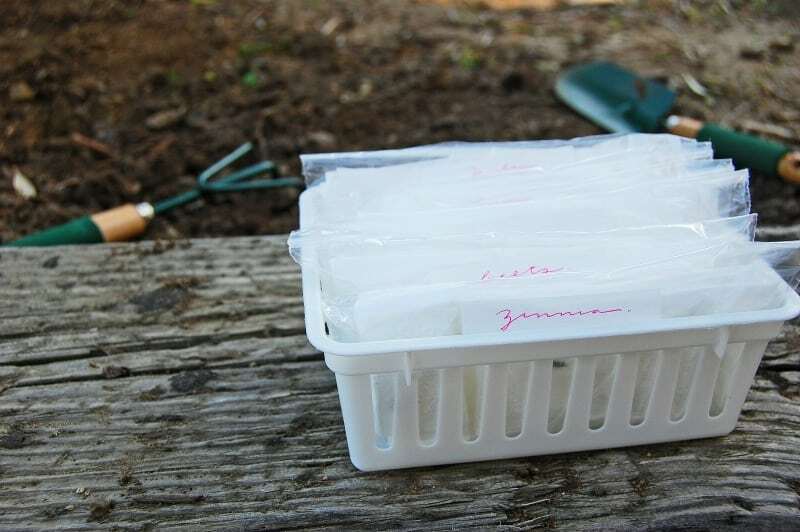 At this point you can place seed tape directly in the ground, or you can let them dry and store them. I put mine in ziplock bags. Don’t forget to label them! 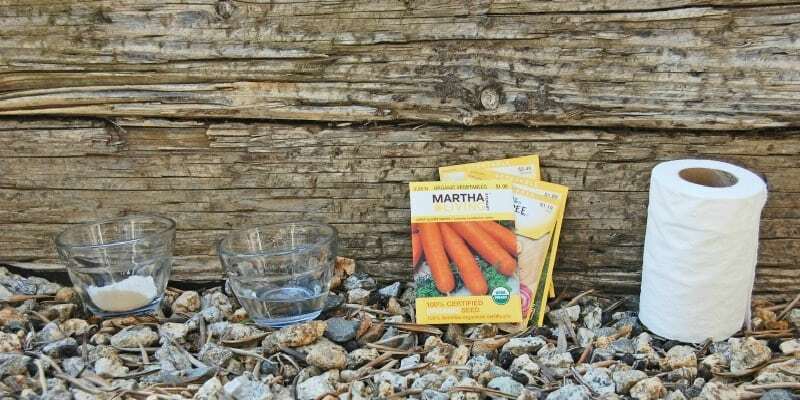 If you are throwing the seed packets away, you might want to also jot down how far to space the rows, and how deep to plant. When you are ready to plant, get your seeds and dig the row according to the directions on the packet. 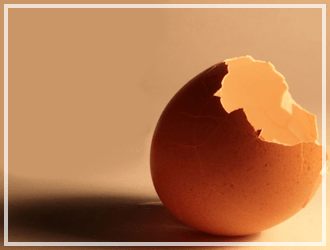 For healthier soil check out my post on 20 Things to do With Egg Shells. That’s it! It is important to label where you planted your seeds. 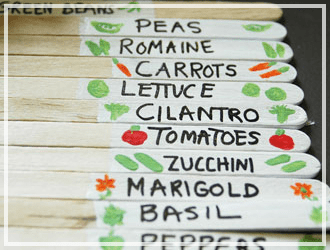 I suggest making Popsicle Stick Garden Seed Signs! They are fun to make and a great way to get the kids involved! A 22 foot roll of radish seed tape cost about $15 on amazon. 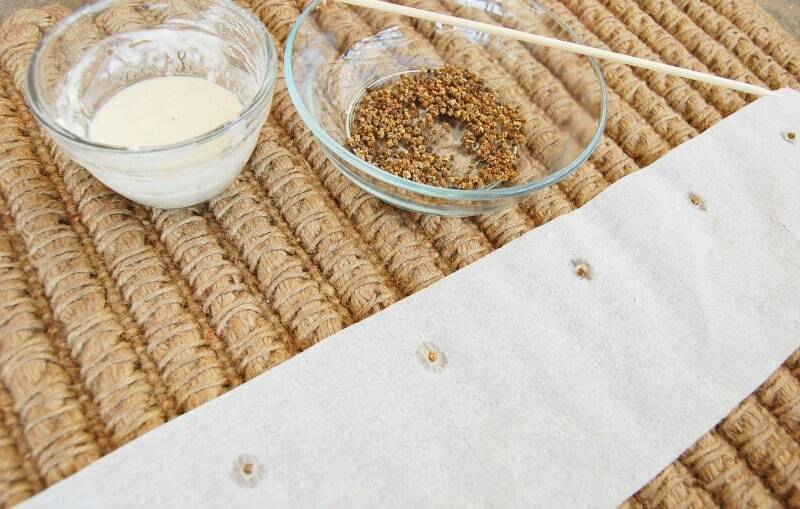 This DIY seed tape costs about $1.50 (including the price of the seeds) and you can make triple the length! It didn’t take long at all and was actually a little therapeutic. Plus it’s totally organic! 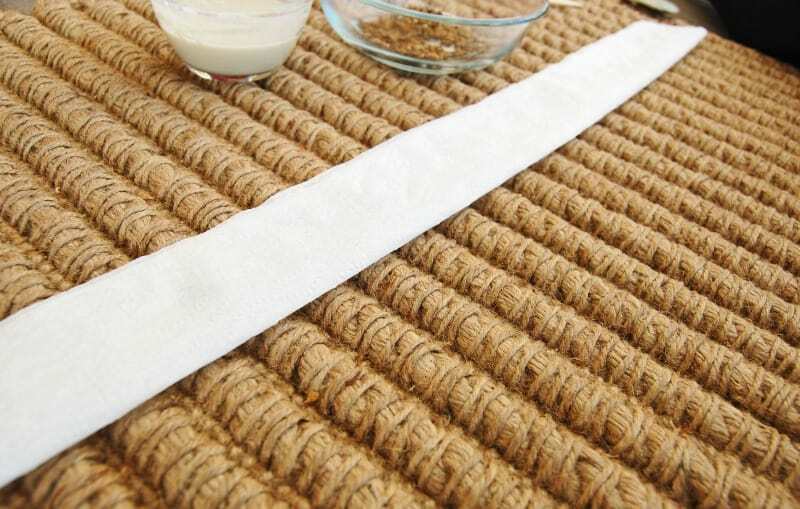 I would definitely have to say that this DIY seed tape is worth the cost and the time. Enjoy your seed tape making and planting! 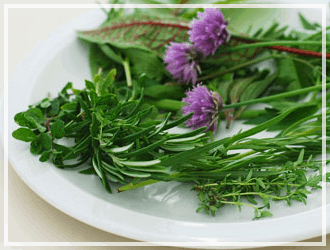 I’d love to know, what are some of your favorite seeds to plant in the garden? Hi! I know this post is a few years ago but I just found it on Pinterest. Question: Do I unfold the tape before planting it? Or will the seeds grow through the folded top/toilet tissue? Thanks!! 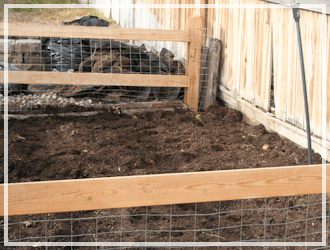 I know you wrote this blog quite a while ago–but I was wondering–did the carrots grow? 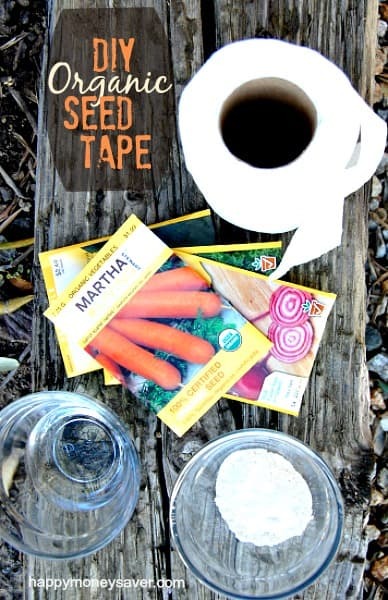 I have mixed results when using seed tape but with carrots I think it is a must because the seeds are so tiny. Great idea and tutoriaI will give it a go. How long ahead of time can you prepare this tape? I want to plant carrots in waves, about 2 weeks apart. Could I prepare all my seed tape at once or will the paste make them sprout ahead of time? What great instructions!! I’m sure trying this with my beets and carrots this year…… Thanks so much! 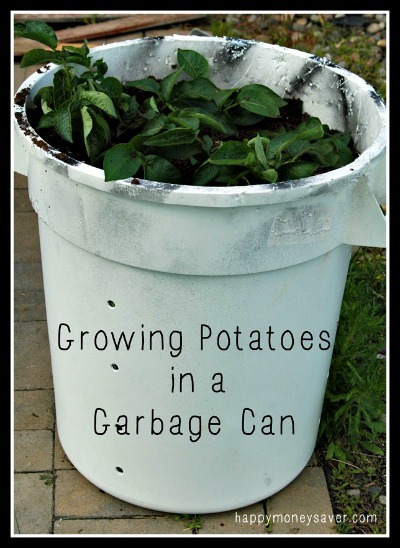 This is so helpful in landscaping your flower beds! 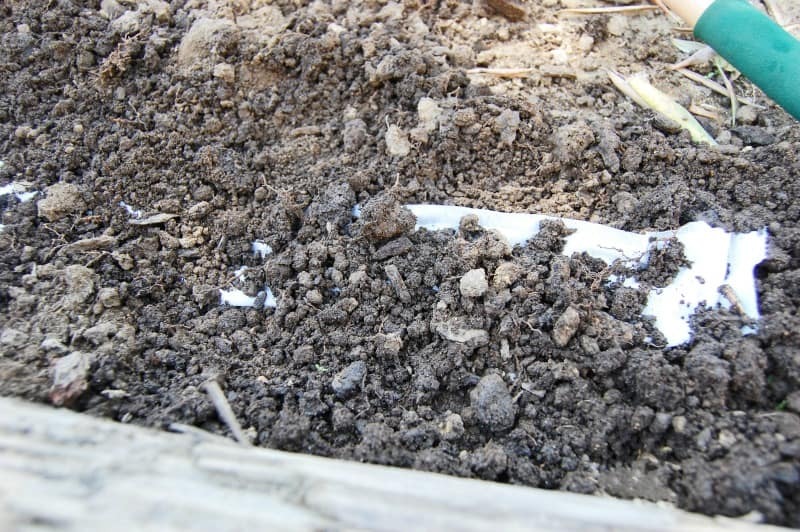 The seed tape helps you put design when planting. The tape is easy to lay out your designs,just measure your area ,sketch it on paper and draw lines ,they can be straight line or you can do waves of flowers! You are your own designer! But by planning your seed tapes by color,height,width and area available you will be the envy of your neighborhood! Remember at the end of seasons you can buy packets of seeds marked down ,it will make your flower beds cheaper to design the next year. During the winter when it’s gloomy out side and feet of snow are blocking you from getting out fix a cup of hot cocoa or tea and get your seed packets out and toilet paper and a small cup of flour and another one for water and your toothpicks or a small paint brush and use those to place your seeds in order on the seed tape you are making! 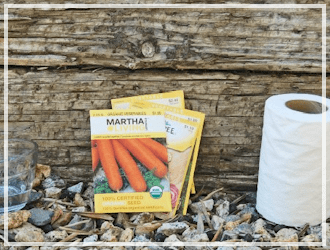 At this time if you have drawn your design for your flower beds you can place several flower seeds on your toilet paper seed tape!! I enjoy many of your ideas as well as your energy, thank you. 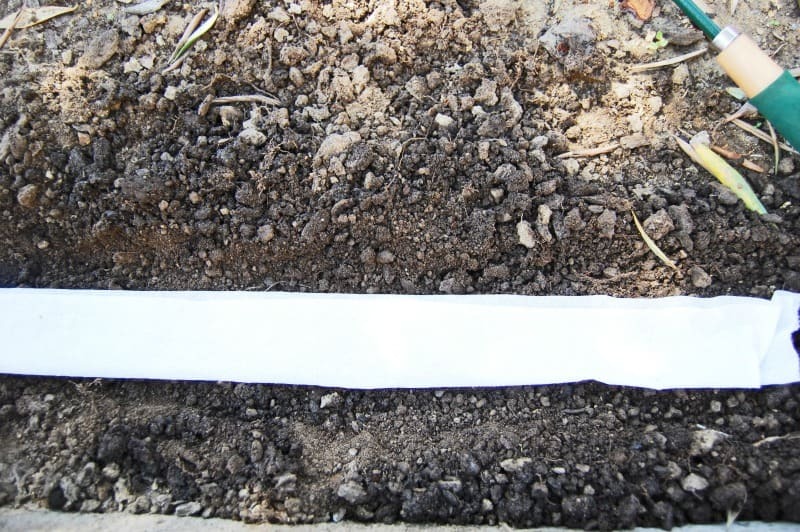 🙂 Other than keeping the kids active and productive, what is the purpose of creating this seed tape when all that is needed is using the seeds directly from the seed packet and burying them into the ground? This is a great idea. It is too late for me to use it this year but I can get them ready this winter and be ready for spring next year! It’s never too early to be prepared! You are a garden GENIUS! This is the best post I’ve read in a long while! Handy and useful. I normally don’t buy tape for the expense and waste, not to mention it’s never the varieties I want. Now I can while away some quiet evenings indoors so I don’t have to spend so long under the blistering sun in the garden. THANK YOU!